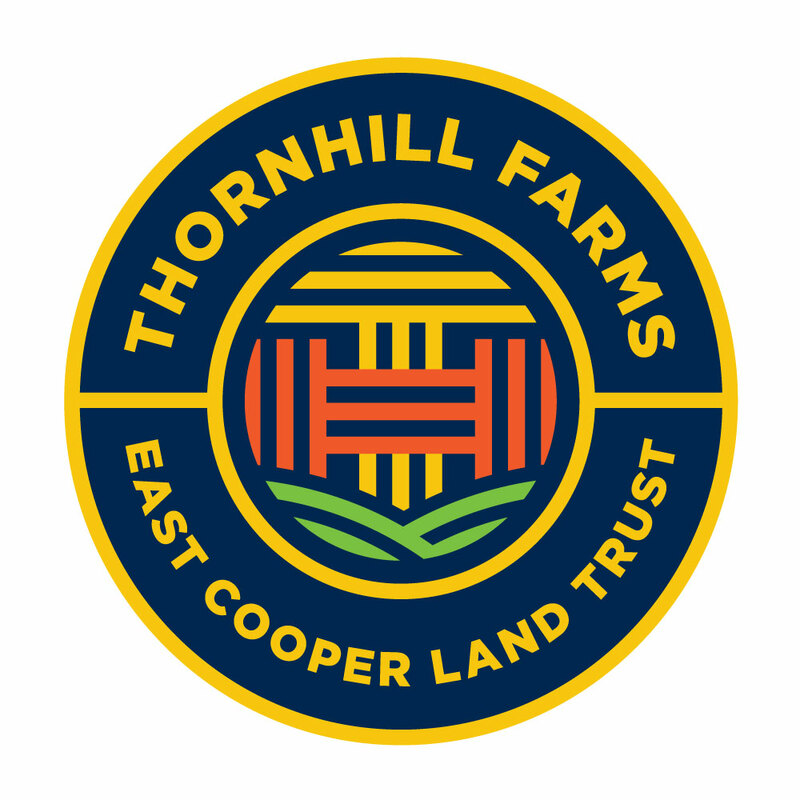 we’ve had the pleasure of working with the east cooper land trust on the new thornhill farms logo. great clients yeild great work. thanks you guys. jay bush, our surfing designer, designed this great mark. right on brutha.